Every year our troop does a little something special to honor this amazing lady and this year we put together a birthday party!! This is also the time we usually do our Rededication/Investiture ceremony so all together it makes for a pretty special occasion! 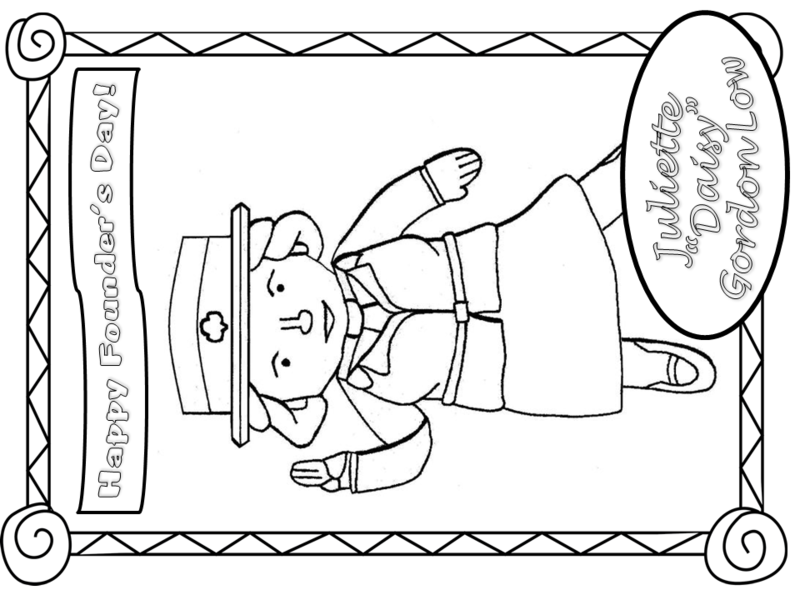 Juliette Gordon Low Pumpkin Biography craft This is a festive way to teach girls about Juliette’s background. Flat Juliette - Your girls can color and cut out the Juliette figures. You can then laminate them and hook up with troops from around the world and send them your Juliettes. Have them take pictures of your Flat Juliettes from the places she visits! Check out our printable troop banner!